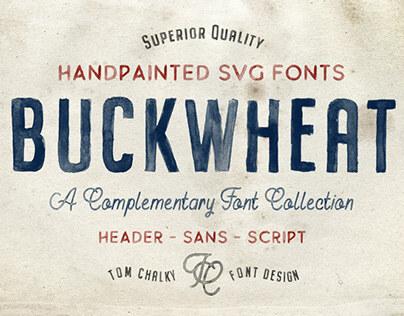 Buffalo is a loopy & quirky monoline script font from Hustle Supply Co. 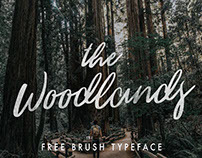 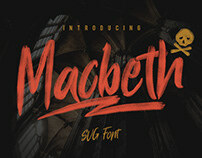 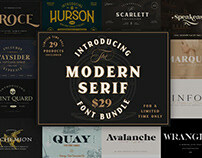 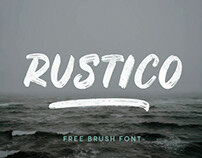 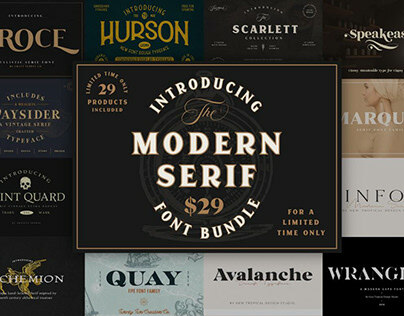 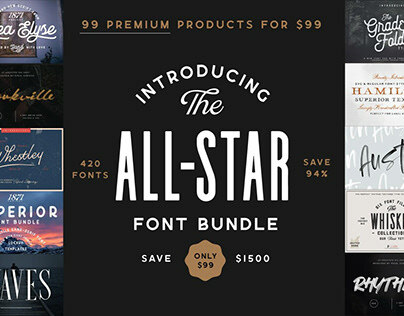 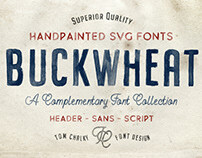 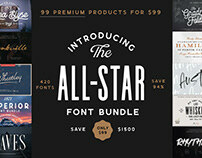 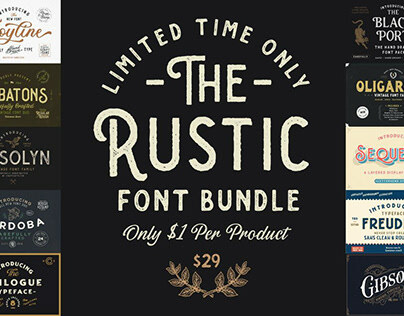 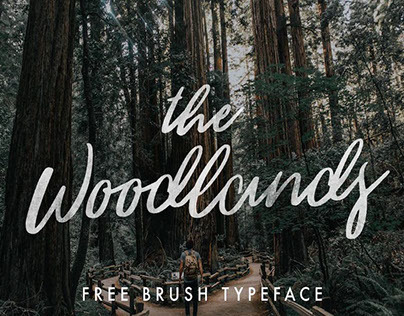 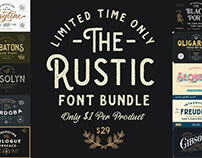 This premium free font is vintage themed and perfect for branding and promotional projects! 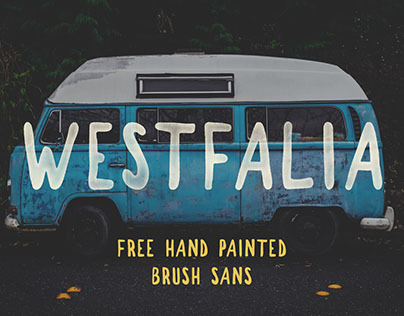 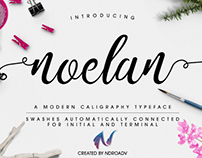 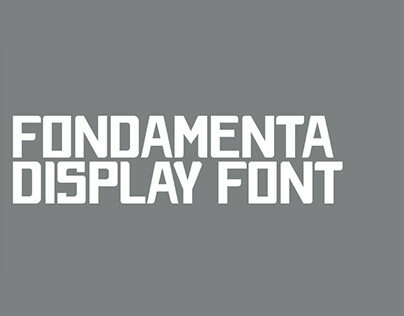 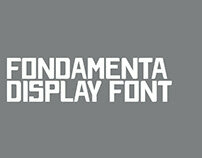 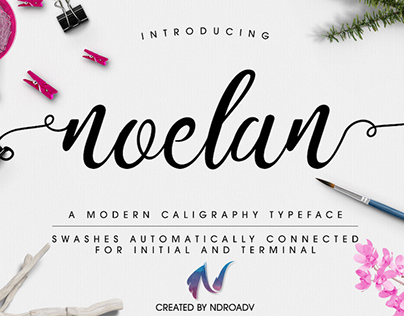 This font is available free exclusively from Pixel Surplus!